Let’s refresh our fond memory on some of the good old photos during the first 10 years of TJCAC !!! Let’s refresh our fond memory on some of the good old photos during the second 10 years of TJCAC !!! 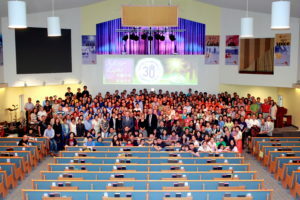 Let’s refresh our fond memory on some of the good old photos during the last 10 years of TJCAC !!! Let’s refresh our fond memory on some of the good old photos during the banquet night on our 25th anniversary, it was an evening full of thanksgiving and so much fun !!! 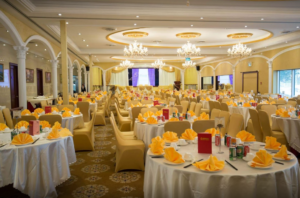 Jaffray’s 30th Anniversary Banquet will be held at Grandeur Palace (Unit 128, 2301 Brimley Road, Scarborough). Tickets go on sale in the East Foyer next Sunday (July 29 from 10:30-11am and 12:15-12:45pm): Adult $50, Child (Age 2-12) $35, and Child (Age Under 2) is free. 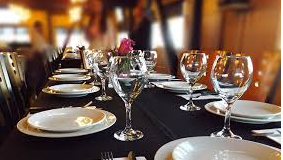 We encourage you to organized your own table of 10 adults (1 adult seat = 2 children over age of 2). You may also purchase individual tickets and we will assign seating for you. 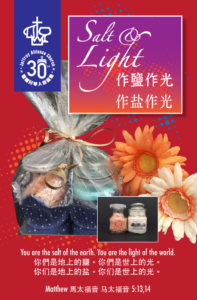 Jaffray’s 30th Anniversary memorabilia, with the theme “Salt and Light”, will be sold at $10(cost $6). Orders can be made in the East Foyer on each Sunday from 10am to 1:00pm, or by contacting Gloria Pak (gloriapak.cda@gmail.com). 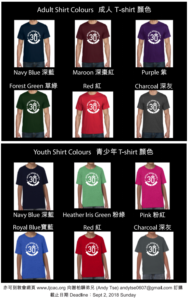 Anniversary T-shirts $20 each(cost $10) can also be ordered through Andy Tse (andytse0607@gmail.com). Proceeds will go to support Jaffray’s outreach ministries. 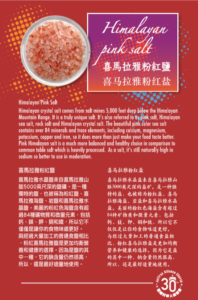 Please order by September 2.